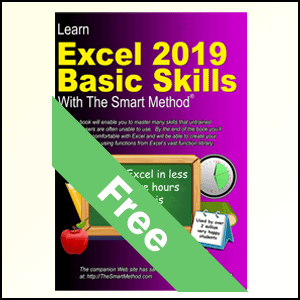 This completely free Basic Skills e-book will teach you the fundamentals of Excel 2019 in just five hours. 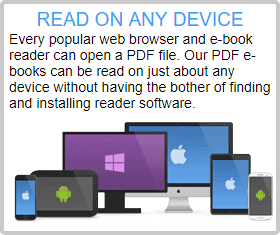 Just click here and the book will open straight away. 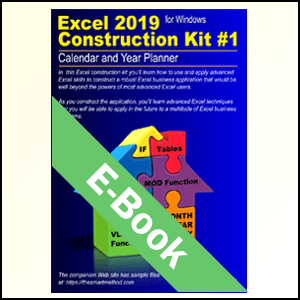 You will repeatedly hear the same criticism of most Excel 2019 books: “you have to already know Excel to understand the book”. 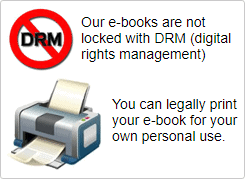 This e-book is different. 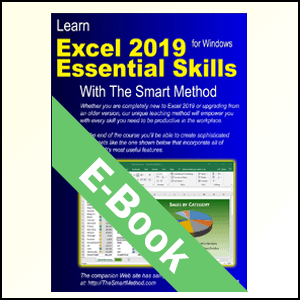 If you have no previous exposure to Excel 2019, and your only computer skill is using a web browser, you’ll have absolutely no problems working through the lessons. Everything is concisely described in a way that absolutely any student, of any age or ability, can easily understand. 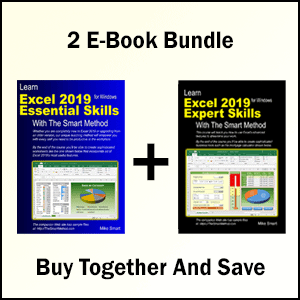 The free Basic Skills Tutorial may be all you need but if you decide to further expand your Excel education you’ll be able to use the other low-cost books in this series (Essential Skills and Expert Skills) to master even the most advanced Excel features. Most students can complete this course in five hours or less. By the end of the free Basic Skills book you’ll be able to create your own formulas using functions from Excel’s vast function library. You’ll also have mastered many other fundamental Excel skills such as AutoSum, AutoFill and Formula Autocomplete. Smart Method® books are #1 best sellers. Every paper printed Smart Method Excel book (and there have been ten of them starting with Excel 2007) has been an Amazon #1 best seller in its category. This provides you with the confidence that you are using a best-of-breed resource to learn Excel. It is written in plain English. Advanced concepts are explained without needless technical jargon. Everything is concisely described in a simple, no-nonsense way. Instruction is logically structured into sessions and lessons. With single, self-contained lessons, this book caters for any self-learning or teaching period. Many learners have learned Excel by setting aside just a few minutes each day to complete a single lesson. Others have worked through the entire book in less than five hours. Learning success is guaranteed. For over fifteen years, Smart Method courses have been used by large corporations, government departments and the armed forces to train their employees. The book is ideal for teaching or self-learning because it has been constantly refined (during hundreds of classroom courses) by observing which skills students find difficult to understand and then developing simpler and better ways of explaining them. This has made the book effective for students of all ages and abilities. It is the book of choice for teachers. 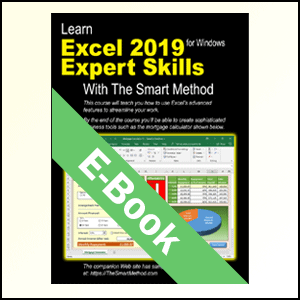 As well as catering for those wishing to learn Excel by self-study, Smart Method books have long been the preferred choice for Excel teachers as they are designed to teach Excel and not as reference books. Books follow best-practice adult teaching methodology with clearly defined objectives for each learning session and an exercise to confirm skills transfer.